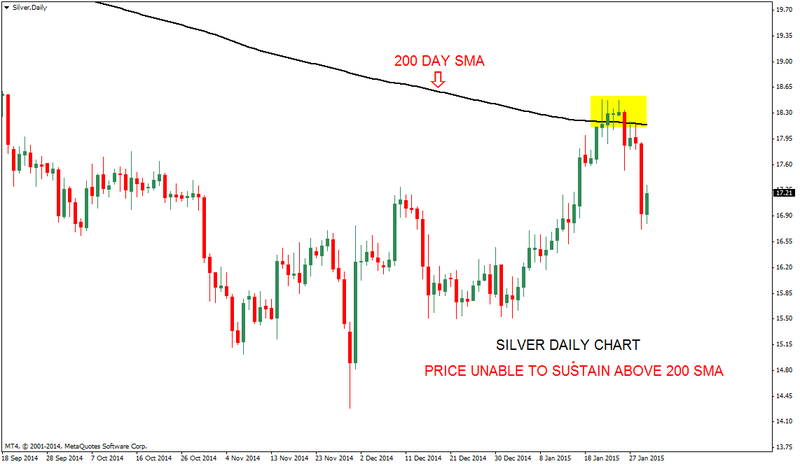 Silver daily chart has 200 SMA as resistance. Price unable to stay above 200 SMA. 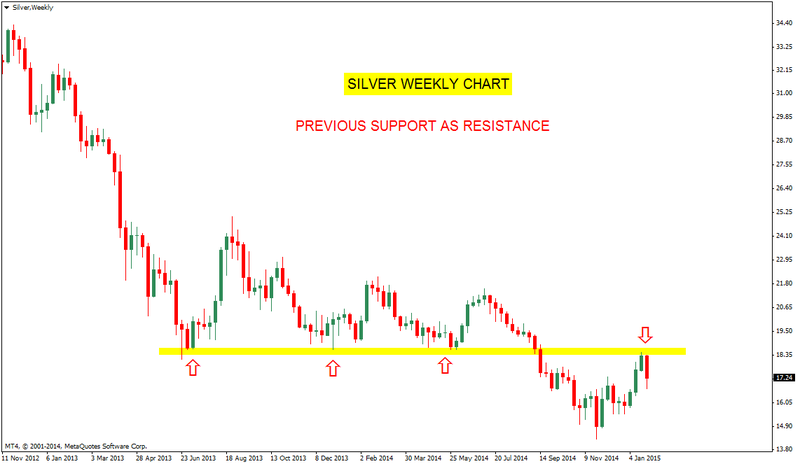 Crucial support for Silver bulls is the daily cloud. 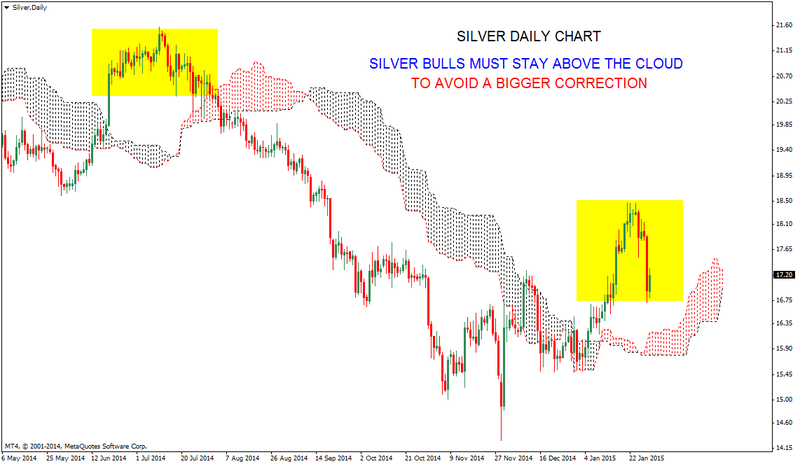 Bulls must sustain above the cloud to avoid bigger falls. Bayer Crop Science, Bharat Forge, Cummins India, Lakshmi Machine Works, UPL, Indian Bank, Redington India, Strides Arcolab, JSW Energy, Religare Enterprises.